The right suitcase size will depend on the traveler’s needs. 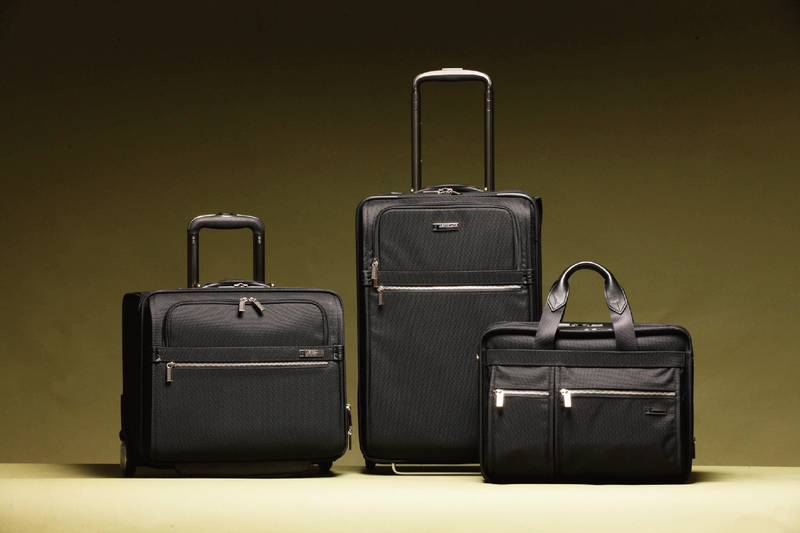 Here are a few pointers to help you choose the perfect luggage. There are a lot of suitcase types on the market, each type comes with different functionalities. Never blindly choose a suitcase based on the appearance, we are here to help you pick out the best suitcase for you. The hardside cases comes with more colours and sleek designs, therefore if stylish being your top consideration, we would highly recommend you the hardside cases. We would also recommend you to purchase hardside cases if you are looking for the optimum protection. The 100% anti-shock polycarbonate material offers strength and resistance to the hardside luggages. Softside suitcases are generally equipped with a handy front pocket and the top-lid opening design only requires half the space comparing to hardside cases. Your travel destination can sometimes be a helpful factor to deciding the perfect bag to pack. For example, if you’re travelling to places like the desert areas, we recommend the hardside cases as it would be easier to clean afterwards. If you’re travelling to places where space limitation should be considered then we would recommend you to pick softside cases. We often see or hear about dual-spinner wheels a lot when choosing suitcases, but what exactly are spinner wheels? Dual-spinner wheels are aircraft-like wheels, meaning that there are a pair of wheels on each corner. Therefore instead of having four wheels per suitcase, you now get double! The advantage of having eight wheels is that it provides effortless and easy maneuverability. As for normal spinner luggage with four wheels, it would be a better option for solo travelers whom require more flexibility. Every trip begins with packing your essentials, but every wonder what would be the most efficient and organise way to pack your luggage? Here are some useful packing tips to guide you and help you maximise the limited space utilising packing tools, transform packing into a type of art. Rolling your clothes allows space saving and prevent creases. The irregular shape of shoes is often the most difficult to pack. We recommend utilising the double-layered shoe bags, you can place your flats or slippers in the upper compartment, as for the bottom compartment, you can fit your heels or oxfords. It’s best to choose your toiletry bag equipped with a hook so that you can easily hang it in the bathroom upon arrival, saving trouble of having to carry it around. Remember to check if the toiletry bag is equipped with elastic bands to hold your products in place and spilling-free. The foldable travel bags are the best for efficiently separating clean and worn clothes, it is also extremely convenient and handy to accommodate your shopping needs. The foldable travel bag is designed to be stronger and able to slip onto the handles for effortless travel experience. Foldable travel bags come in two sizes and four different colours. Most frequently repaired parts for luggages are wheels, trolley handles, and zippers. The wheels tend to break easier and the trolley handle stuck on lower quality luggages. It is very important to try the product before purchasing. If the spinner wheels create a lot of noises when pulling empty, just imagine it with 20kg more on top of that. The role the wheels and trolley handle play on a luggage is crucial and affects the durability of a luggage directly. ※ If you place a lot of items on one side, the luggage might be uneven and lean towards one side.